Sunday, 14th April, 2019, Dubai, UAE. 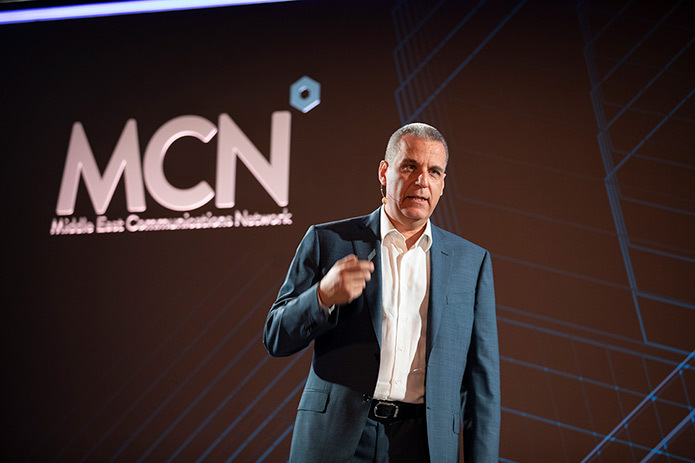 MCN – The Middle East Communications Network held a Leadership Conference in Dubai on April 9 and 10, 2019. The conference theme was ‘Fit for the Future’. 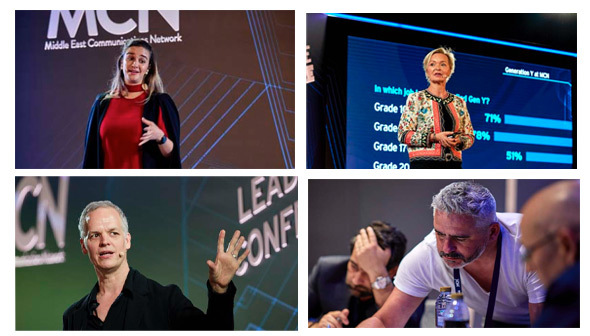 It was attended by 170+ leaders across MCN’s 15 agency brands from the Middle East, North Africa and Turkey as well as leaders from McCann Worldgroup in New York. 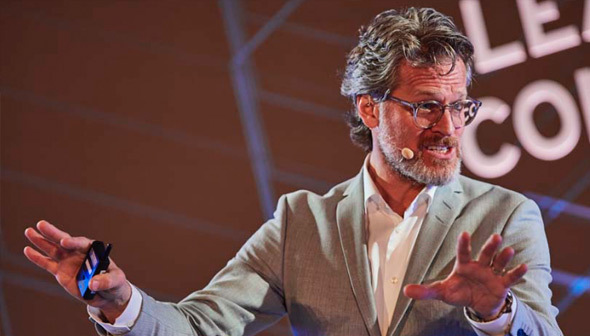 The two-day event focused on meaningfully harnessing the power of AI, data and technology to positively impact clients’ businesses and outcomes. It also highlighted the expectations and behaviors of today’s new generations – the millennials and the powerful new consumers in Generation Z – and what they potentially mean to clients’ brands, and to the work the agencies produce for the brands they are entrusted with. 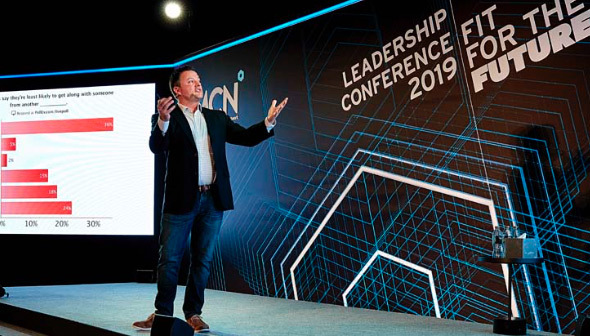 Keynote speeches were delivered by globally acclaimed external speakers from the US and Europe, MCN leaders and multiple panelists. 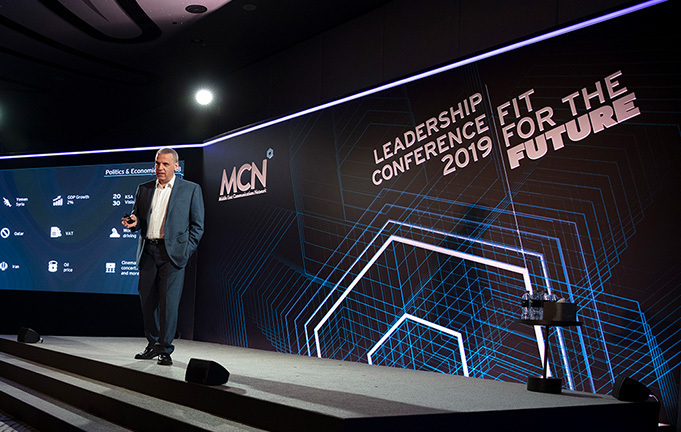 Ghassan Harfouche, who leads MCN as Group CEO led the session – setting goals and priorities for the times ahead and inspiring the audience to ‘accelerate true transformation’. The interactive sessions engaged the attendees on key markers that every business, every client wants from their marketing partners today: Real time response, faster asset generation, the ability to consistently deliver campaigns that require a wide range of capabilities and skills, strategically sound omnichannel marketing, better engaging their customers and increasing life-time-value, true ROI, and a common ask in today’s environment – more for less. The conference was frameworked on delivering world class solutions to those challenges. MCN’s go-to-market strategy uses IPG’s proprietary ‘Open Architecture’ platform which empowers its agencies to deliver effective, efficient and flexible solutions for clients’ brands.